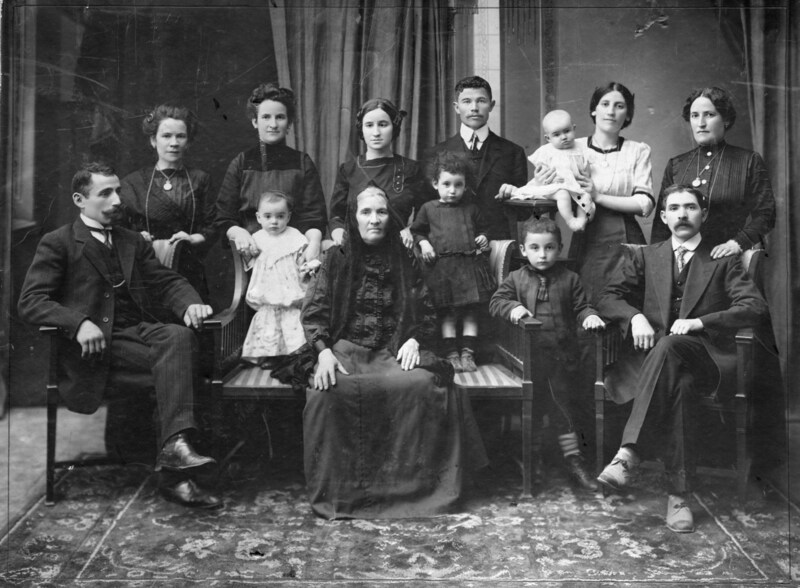 This formal family portrait was taken in Russia in 1910 or 1911, just before their departure for the United States. The photo was scanned by Delora Delgado, and Harry Glickman provided the names. Copyright 2001-2009 Gregory C. Lowney, all rights reserved.